The emerging field of sports dentistry has gained wider recognition over the past two decades. 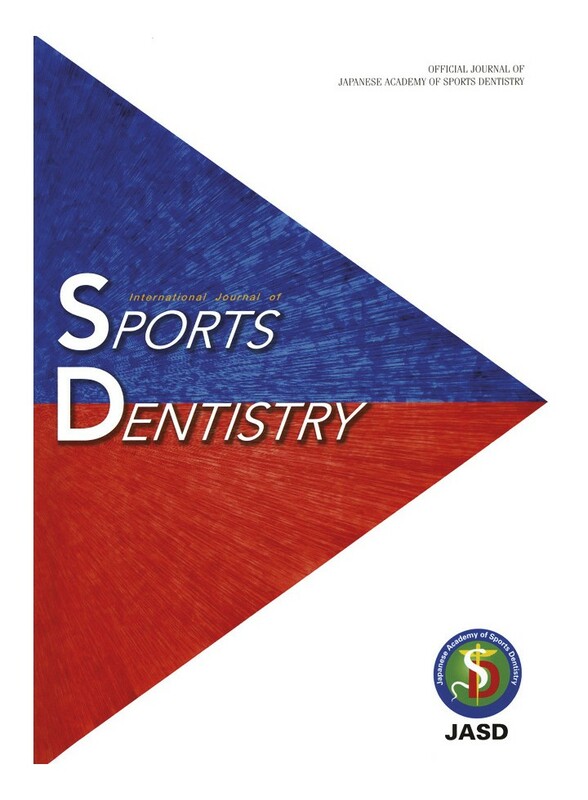 The Japanese Academy of Sports Dentistry has launched its official English-language journal, The International Journal of Sports Dentistry, to further open the discourse in this field on a worldwide stage. This journal provides an overview of the scientific developments in sports-related dentistry around the world, with an emphasis on orofacial injury prevention (eg. mouthguards, faceguards, gum-chewing research) and management of dentofacial trauma and craniofacial pain.